The Wendling Airfield was opened in 1942, and it was used by both the Royal Air Force (RAF) and United States Army Air Forces (USAAF). During the war it was used primarily as a bomber airfield, being the home of the United States Army Air Forces Eighth Air Force 392nd Bombardment Group. 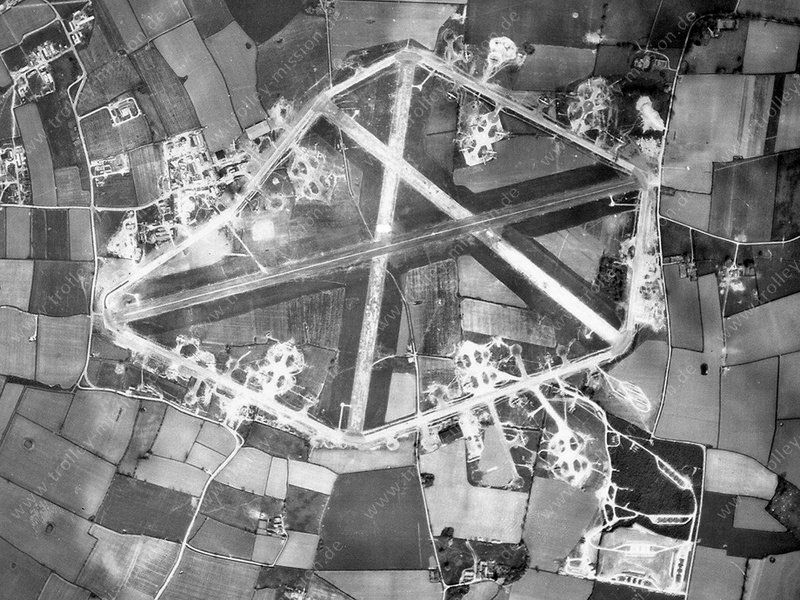 Royal Air Force Station Wendling or RAF Wendling was located 4 miles north west of East Dereham, Norfolk, England. The airfield was finally closed in 1961 and returned to agriculture.